Our website is however open 24/7 365 days a year to take your orders! 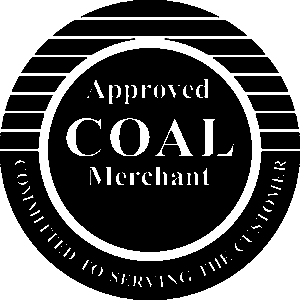 *When placing orders on the website for Delivery/Click & Collect please note ‘The Coalyard’ will be closed on the above dates. All orders placed on the website during closure will be processed the day of re-opening.